Winnie dreams of being a teacher. She has seven siblings, and her mother works a small informal business. 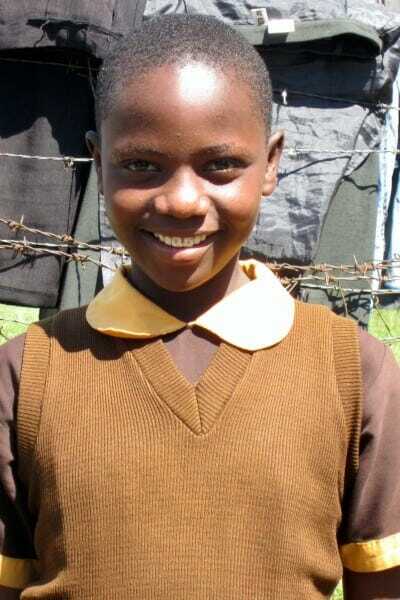 Winnie is an active member of her youth group at church and loves swimming, soccer, and reading. She is an honest, disciplined, and God-fearing young lady.